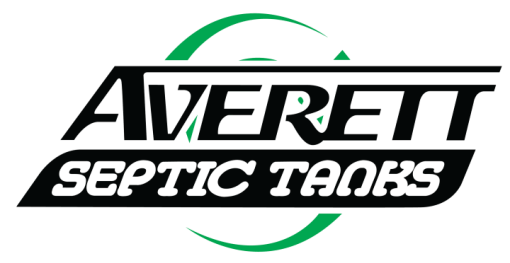 You can count on us at Averett Septic Co Tank Inc. to help you with all of your septic repair needs in Lakeland, FL. 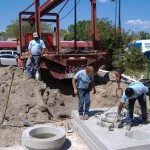 Septic Repair in Lakeland – Nothing can ruin your day faster than a problem with your septic system. Whether your toilets won’t flush like they should or you notice that there’s an unpleasant smell coming from the area surrounding your septic tank, you can count on us at Averett Septic Co Tank Inc. to help you with all of your septic repair needs. 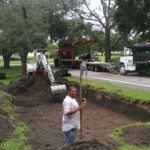 We do septic repairs at both residential and commercial locations in Lakeland, as well as Polk County and Central Florida, and are also one of the largest septic companies in the area. This means that we know what it takes to build valuable relationships with our customers and ultimately provide a level of workmanship that can’t be beat. One of the main things that sets our septic repairs apart is that we’re dedicated to client education. When you call us to come and fix the septic system on your property, we’ll help you understand what the problem is and what needs to be done to fix it before we do any work. You can trust our family-owned business to do the job right the first time. Schedule your appointment for septic repairs today before the problem gets worse. When it comes to septic repairs, there’s almost no repair job that we can’t handle, regardless of how large or small it is. To set up a time for us to come and take a look at your malfunctioning system, contact us at Averett Septic Tank Co Inc. today. 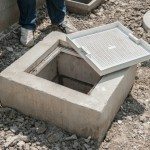 At Averett Septic Tank Co Inc., we offer septic repair services in Lakeland, Winter Haven, Auburndale, Bartow, Polk City, Plant City, Haines City, Mulberry, Polk County, and Eastern Hillsborough County, Florida. ★★★★★ 22th August 2018 Robert L.
Get a quote on your septic repair job now.